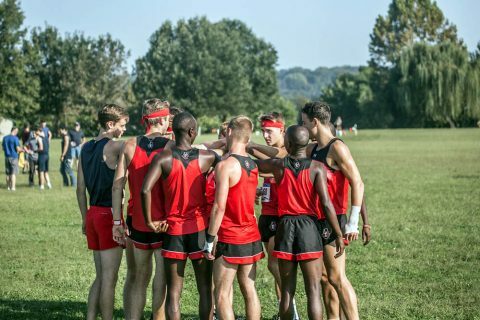 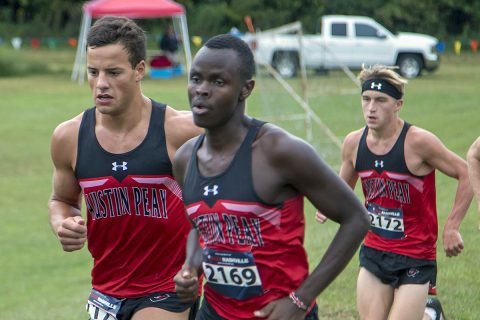 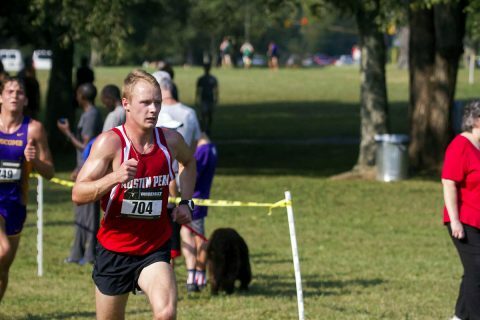 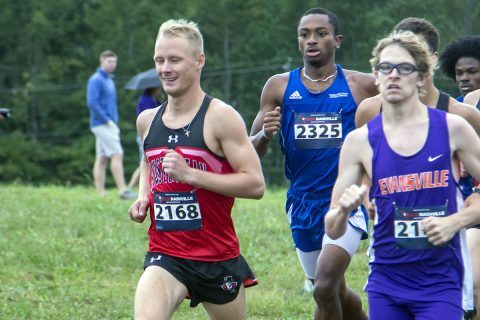 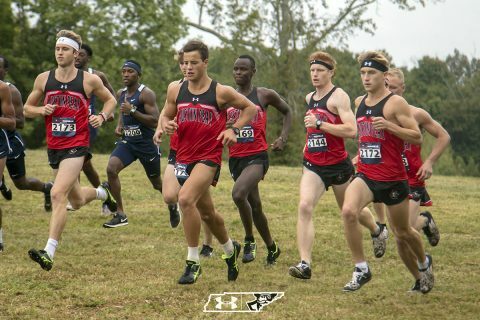 Clarksville, TN – Austin Peay State University (APSU) men’s cross country team is set to host their annual home meet, with the 2018 Austin Peay Cross Country Festival scheduled for Saturday, September 22nd, 2018. The men’s four mile race will begin at 9:00am. 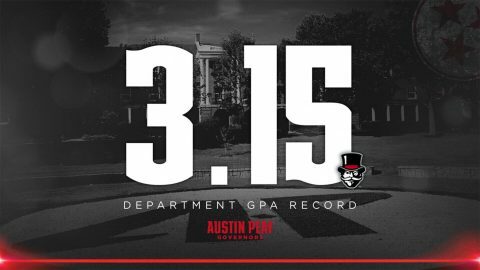 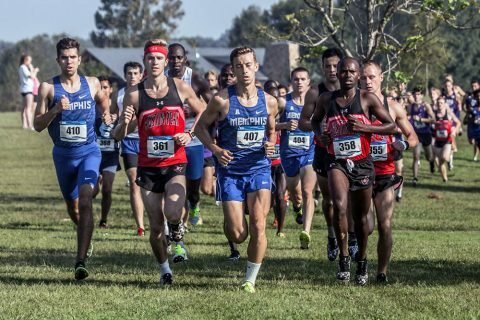 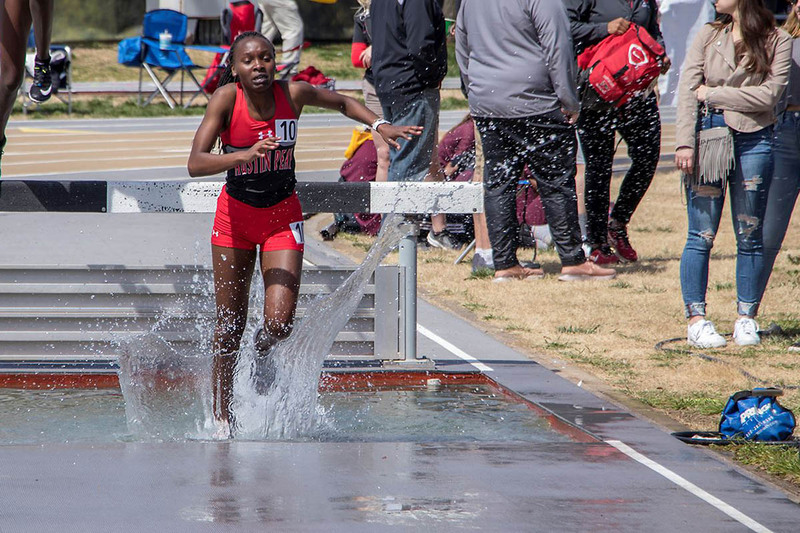 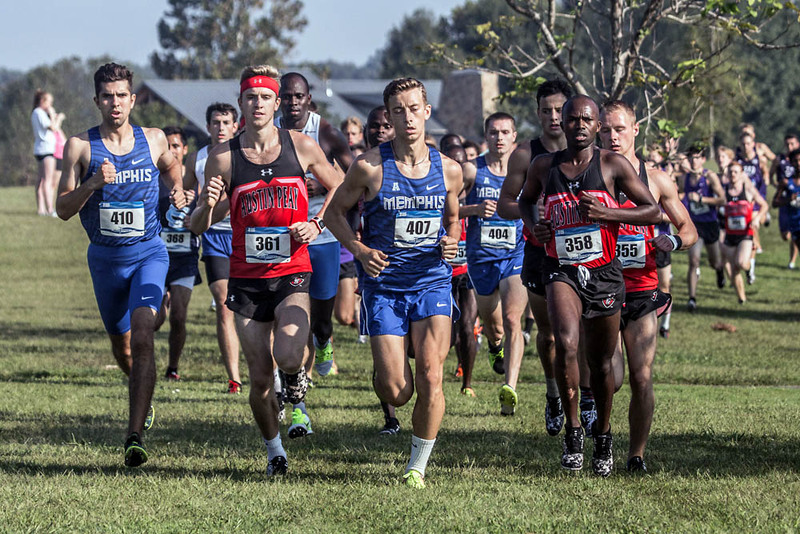 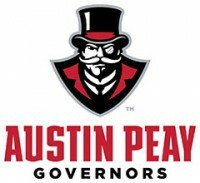 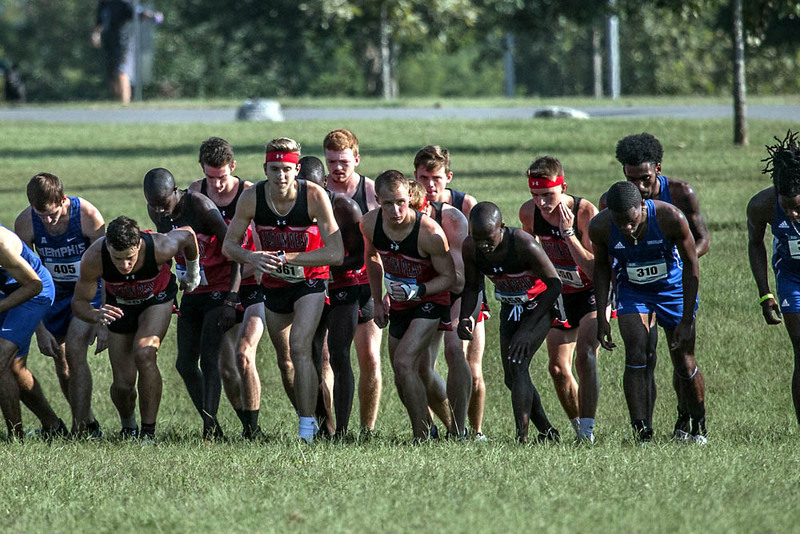 Memphis, TN – Three Governors led the way for Austin Peay State University (APSU) men’s cross country team, earning top-25 finishes to pace the Governors to a sixth-place finish at the Rhodes College Invitational.